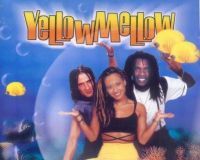 Yellow Mellow is a German euroreggae-dance band. The project was produced by Martin Neumayer, Klaus Koschugnit, Rudy Cavarra and Bob Gutdeutsch. They released an album titled “Good Vibrations”, including the hit “Foreign Affair”.